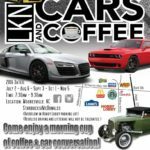 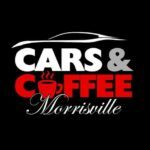 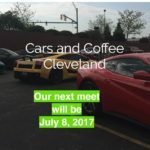 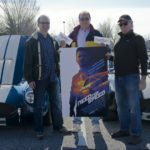 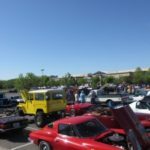 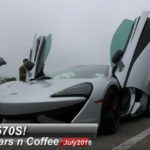 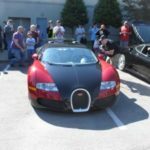 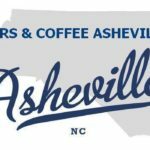 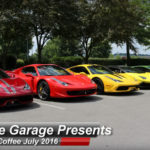 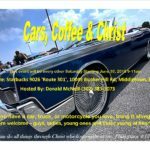 Full Octane Insurance is now the official Insurance sponsor of Cars and Coffee Finder. 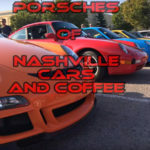 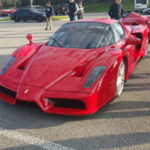 They are currently offering collector car, exotic, daily driver , home owners insurance and much more in all 50 states. 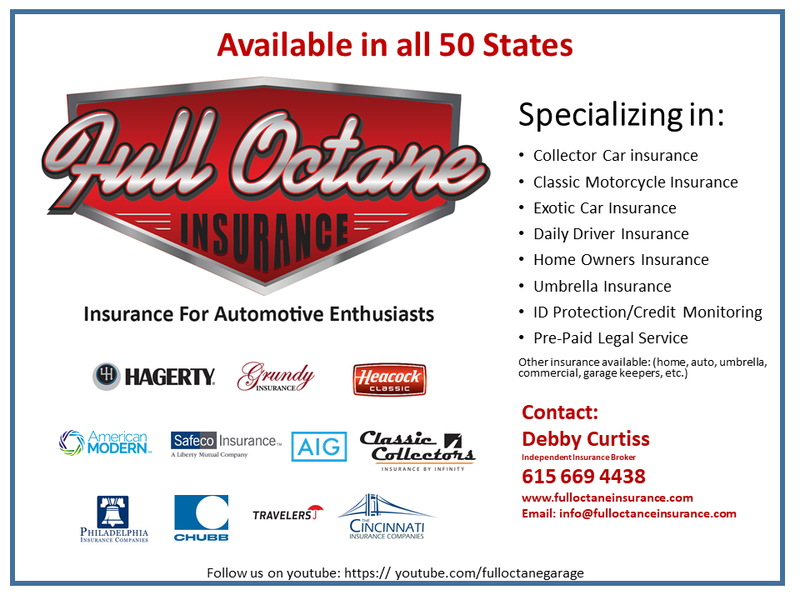 Please help support our sponsor when you have insurance needs. 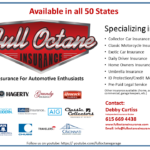 CLICK HERE to get a quote!